Compare Forklift Prices, Features & Services FREE! Scissor lifts can be used indoors or outdoors to lift workers to heights that wouldn't be accessible otherwise. They have a large workstation. 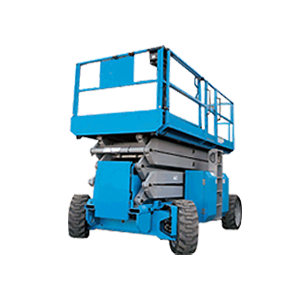 Scissor lifts are electrically powered and have a lift capacity of 1,000 – 4,000 lbs. Please send me the latest prices and inventory updates to my inbox.